Ever thought how much impact the handles of a kitchen cabinet could have on the overall look of a kitchen or how the colours of your pillows could alter the mood of your living room entirely? If you’re like us, our taste changes frequently depending on the latest trends, or because we just get bored. Changing the smallest details in your interiors can transform a room, and at a fraction of the cost of redoing the whole space entirely. Pay attention to your taps (or faucets if you're American!) 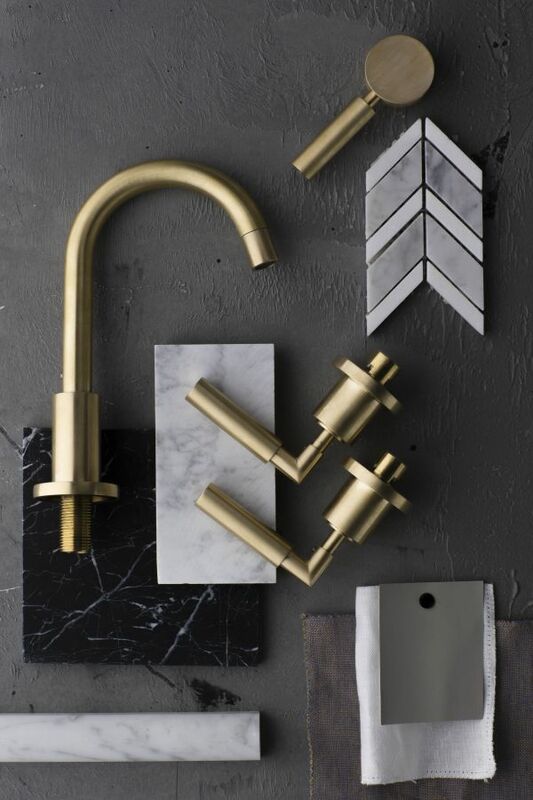 Changing these to a contemporary material or design can give your bathroom or kitchen a much-needed face lift. 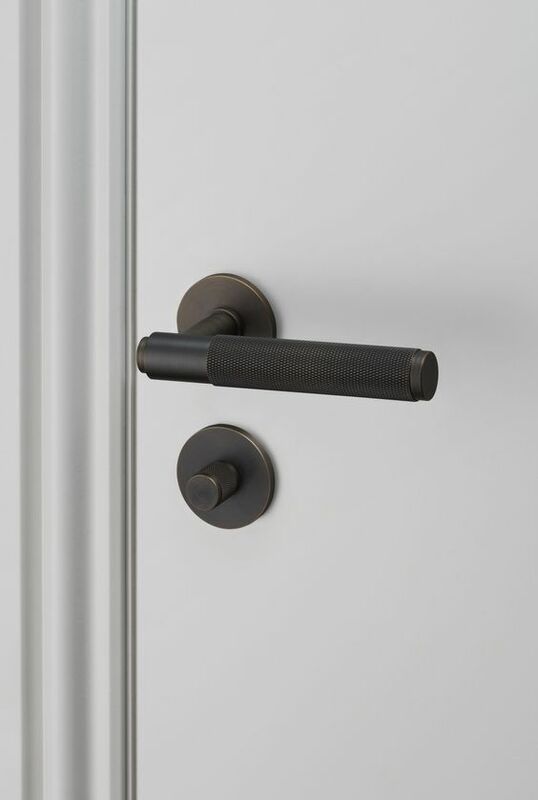 Door handles are important. It may seem a bit picky, but people pick up on them if they are flimsy or broken. Invest in a sophisticated brand like Buster & Punch and the sheer weight and tactical design will get guests noticing, trust me! 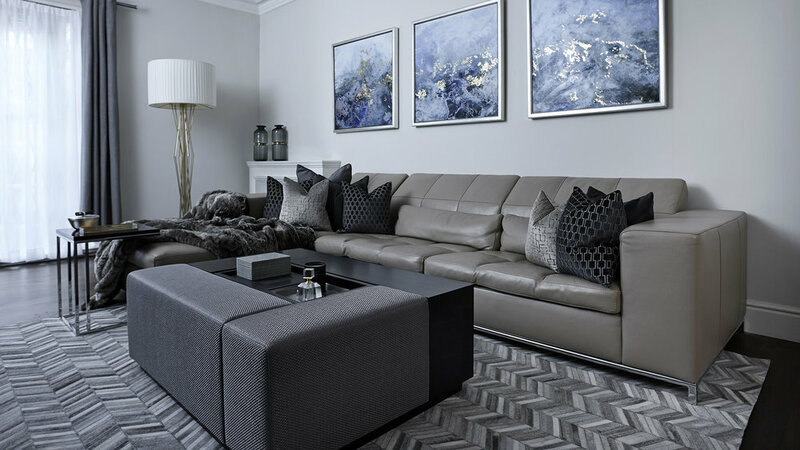 One thing we love to do is to change the cushions for the sofa or cushions on a bed, as it is by far the simplest way to breathe new life into a living room, and the best part is that it doesn’t cost much. You can find reasonably priced cushions at H&M Home and Target. If you have a bit of leftover paint from the last time you decided to decorate, why not have a go at refreshing your radiator - it will make them look brand new and bring the design of your room together in the process. 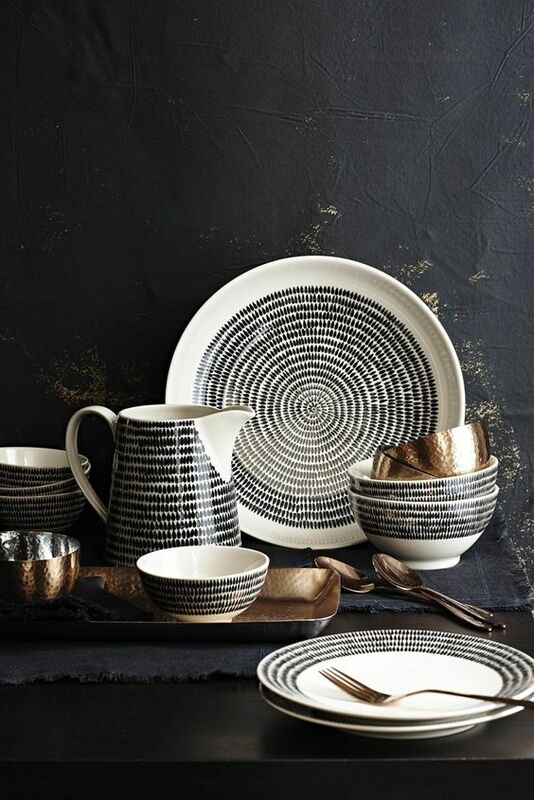 Decorative plates are always a good choice when you want to show off your attention to detail. Select your design and ensure you put them on display in open display cabinets on the walls. 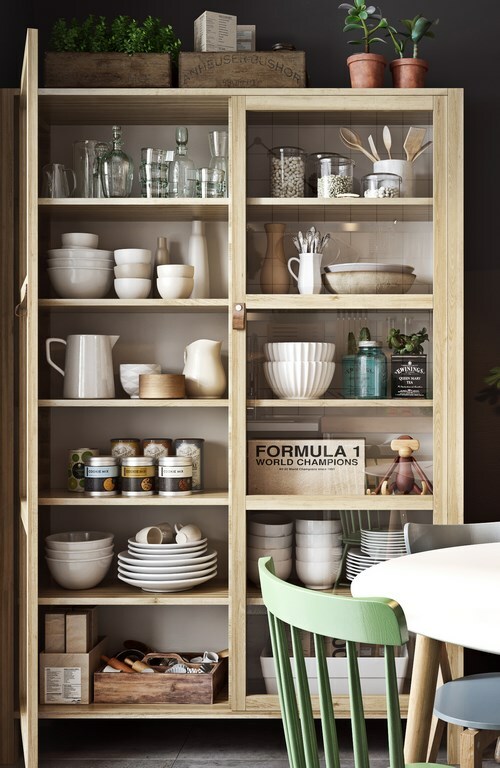 Removing doors or replacing cupboard panels with glass to open up your shelving and cabinets is an effective way to make your collection of dinnerware or ornaments a feature of your home.